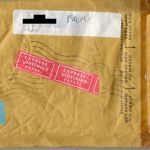 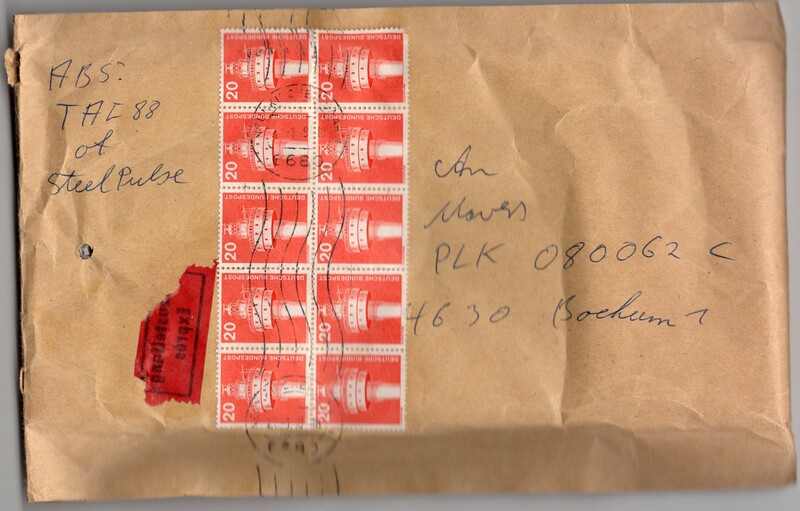 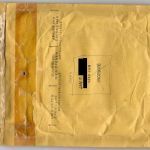 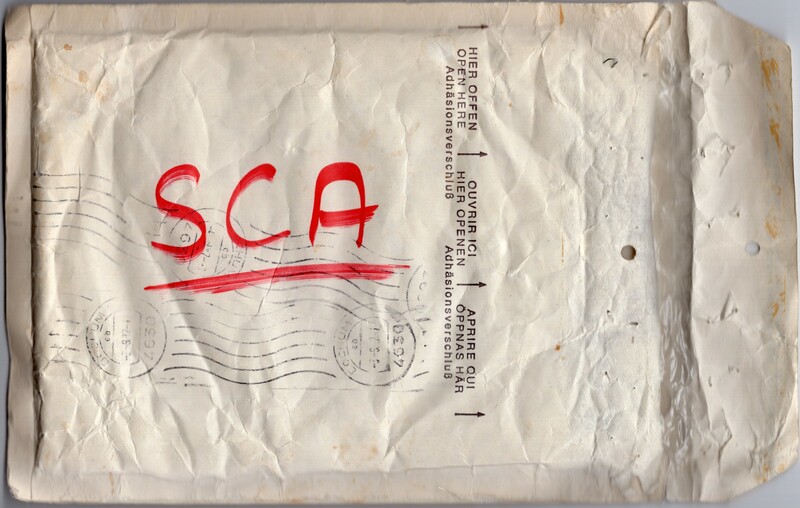 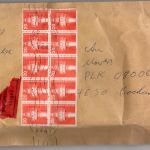 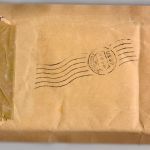 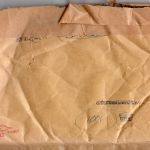 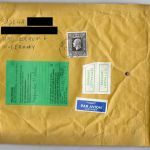 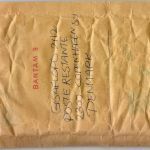 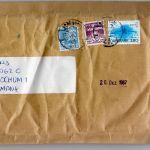 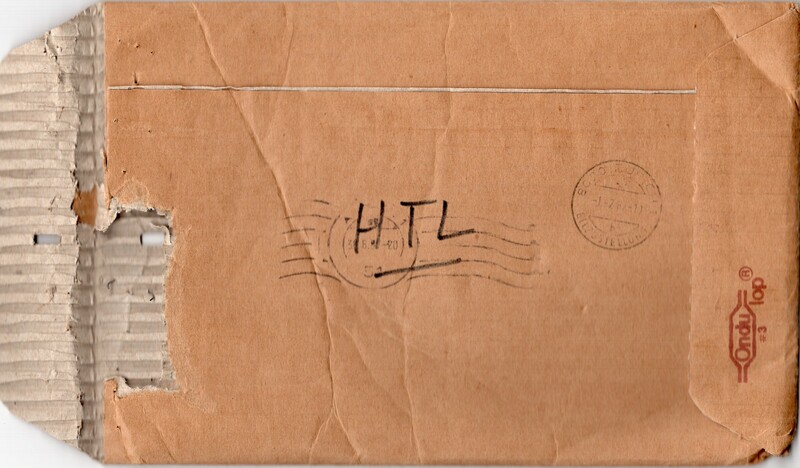 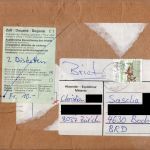 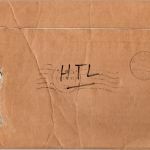 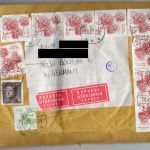 1980s Mail-Swapping Envelopes | got papers? 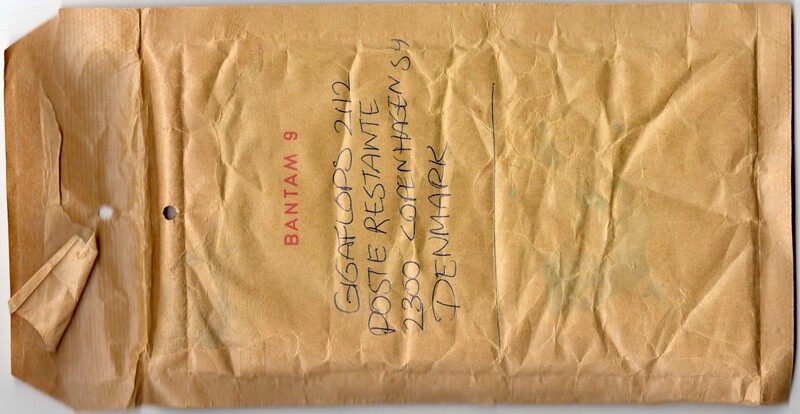 We’re back with some materials that remind you of the materiality of “warez trading” in the 1980s. 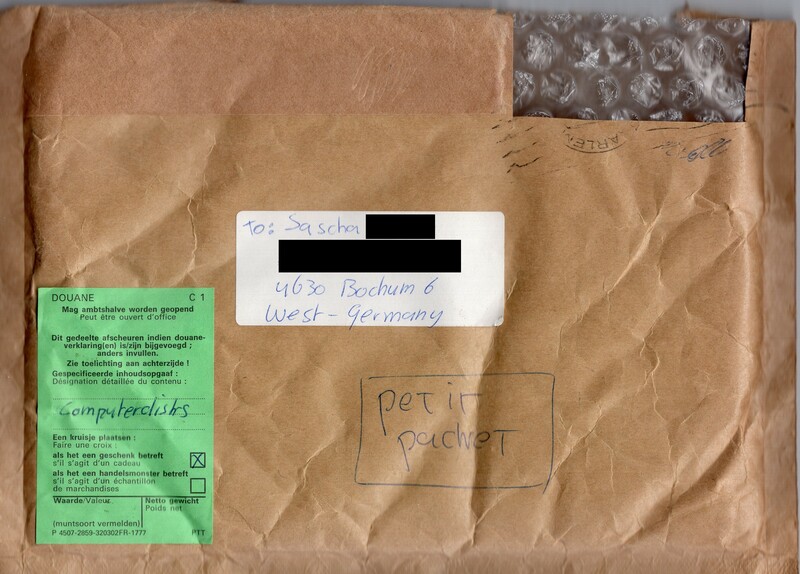 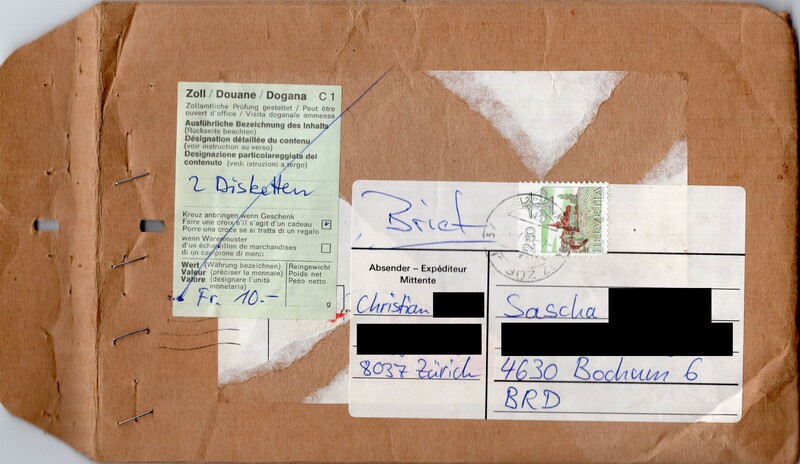 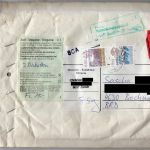 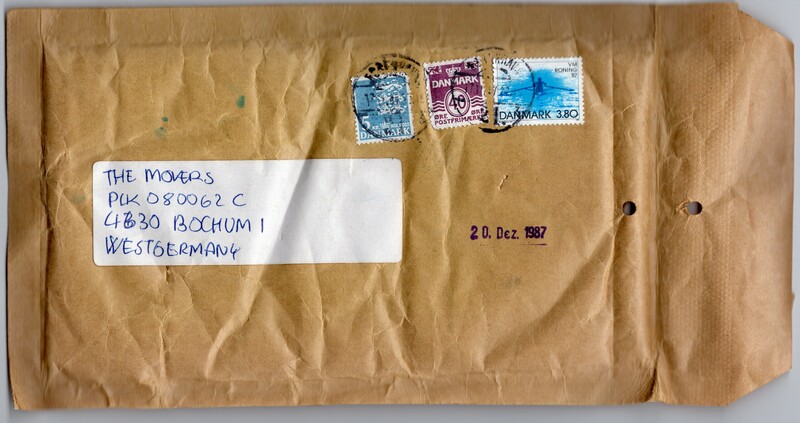 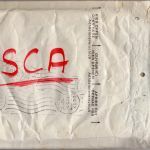 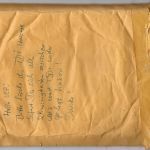 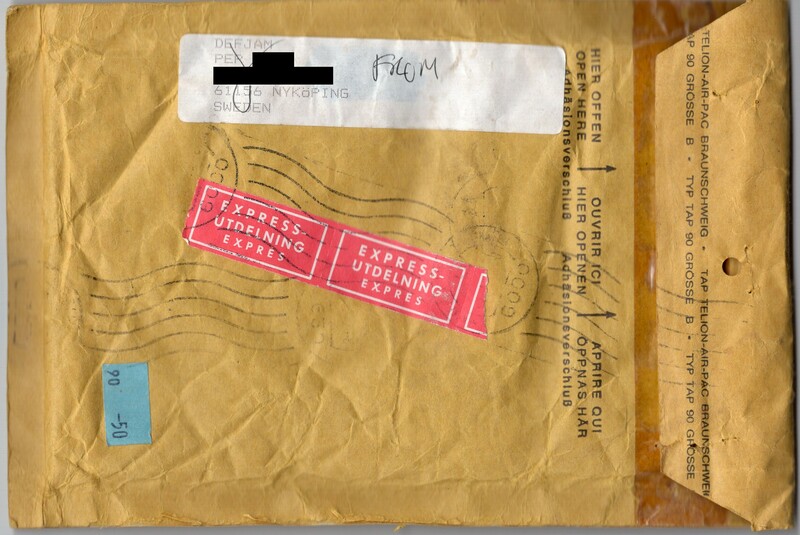 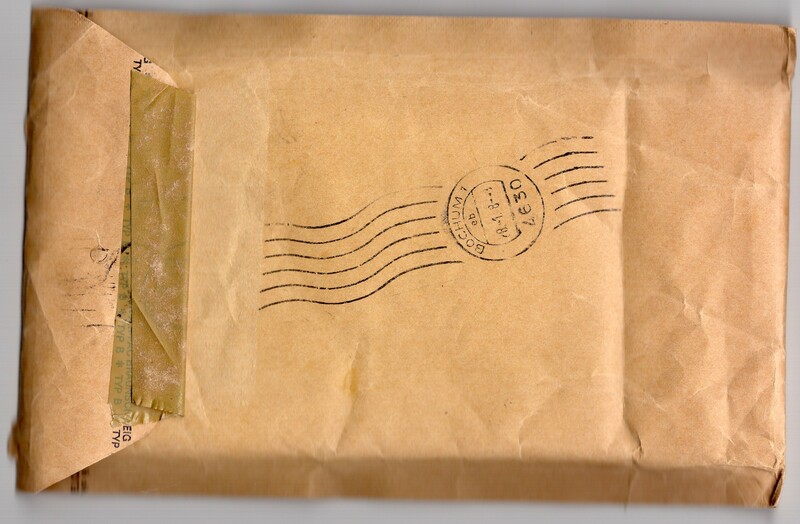 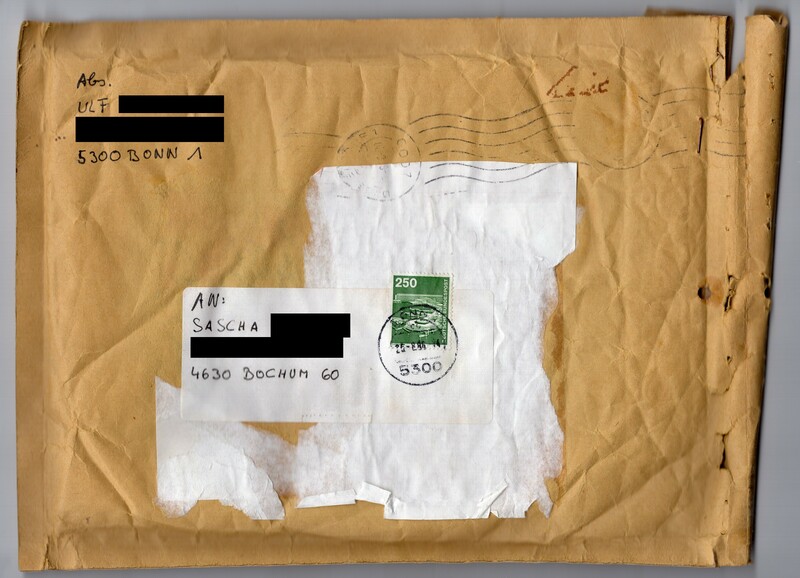 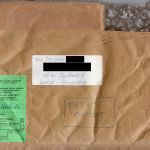 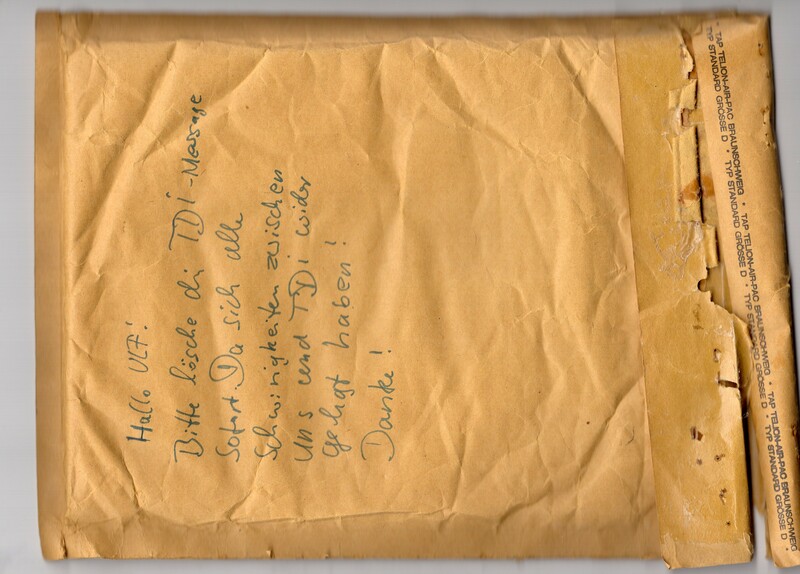 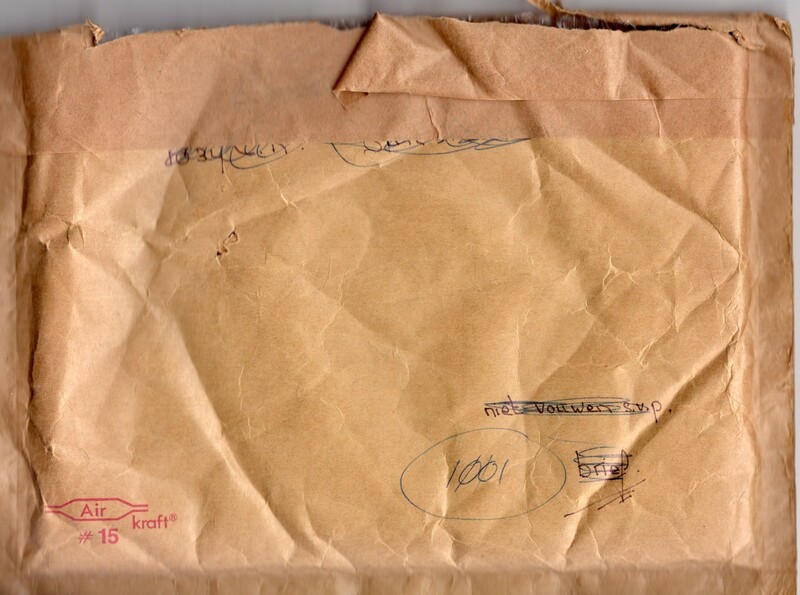 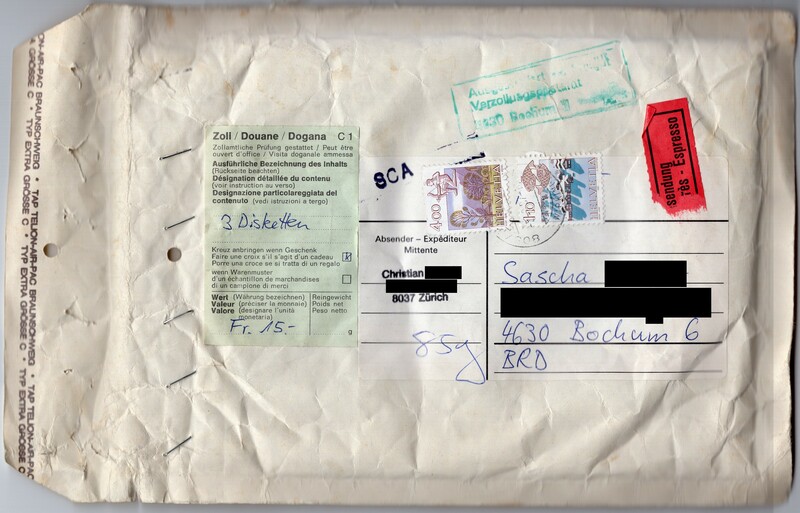 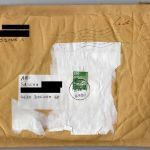 In these envelopes from The Movers‘ collection, floppy disks with the newest C64 and Amiga cracks and demos travelled around Europe between 1986 and 1988. 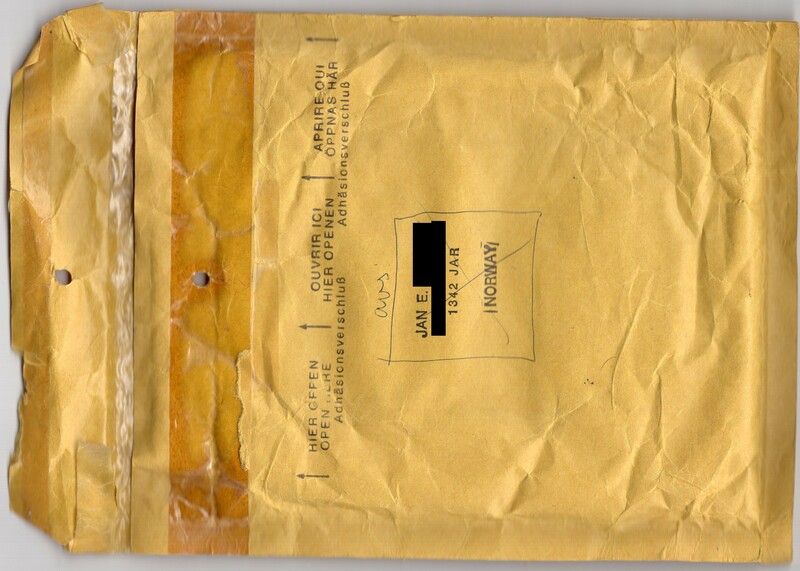 Most people reused them and ultimately threw them away, but luckily these guys didn’t. 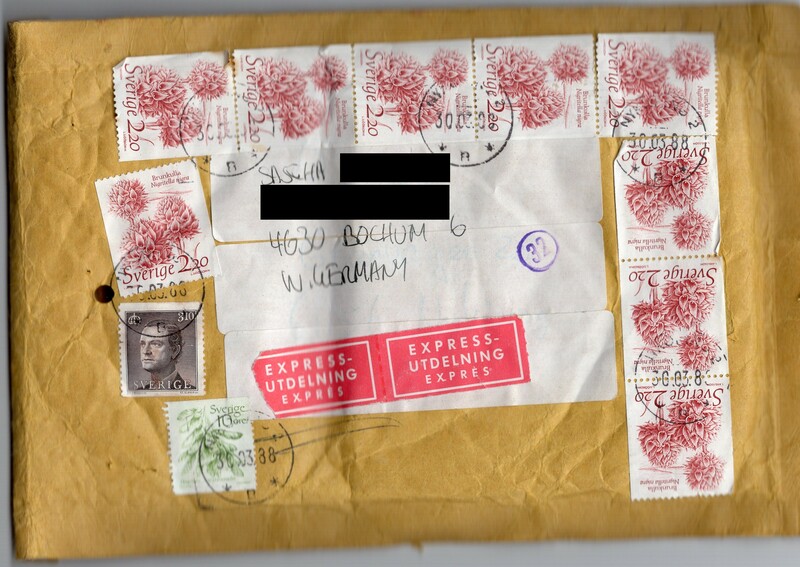 There’s a whole box of them in our office now, and here’s just a small selection – featuring sendings from Germany, Denmark, Sweden, Norway, the Netherlands and Switzerland. 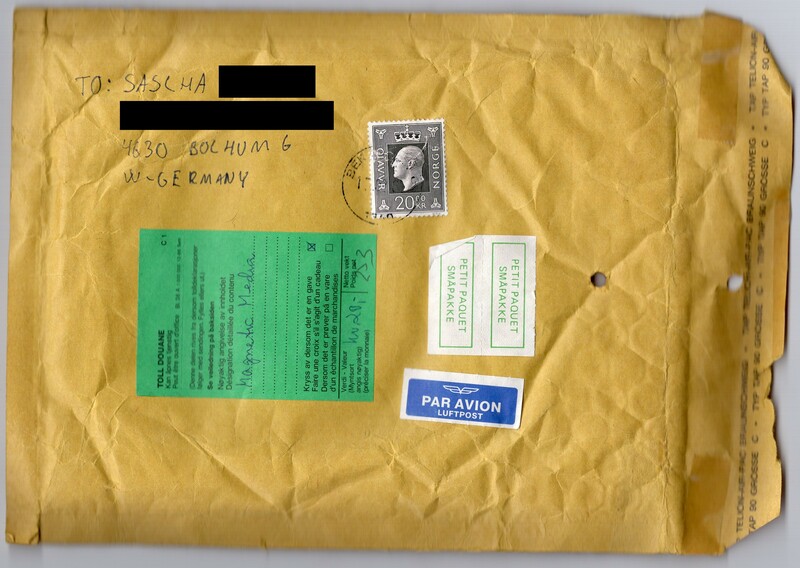 As usual, you can download the high quality scans and metadata from the archive, or view the pictures in the gallery below.